We travel to Paris and choose the most fun and unique lines for our store! We use the best lenses and help our customers suss out the perfect pair/s. We are always here for our customers…placing special orders, replacing parts, trouble-shooting, and standing by our products! Yay for us…and our customers! 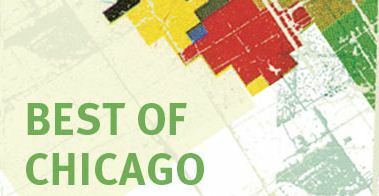 Thanks for voting us “Best Eyewear Shop” in NewCity Magazine’s of Chicago 2011 issue. 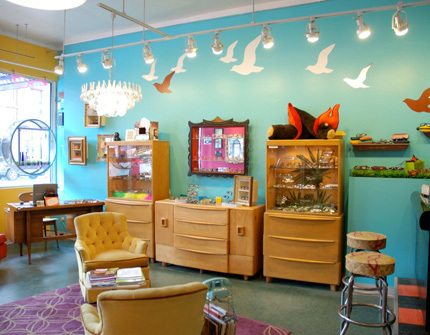 Previously, we were voted “Best Eyewear Shop” in the 1998 and 2006 issue of NewCity… AND in the Chicago Reader’s 2009 Best of issue. That is a total of 4 awards! 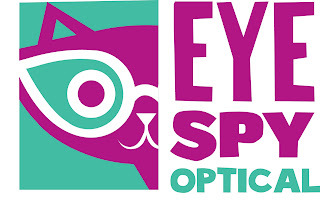 We are so proud:-) Thanks to everyone who voted…and has bought simply spectacular eyewear from Eye Spy. We heart you!! 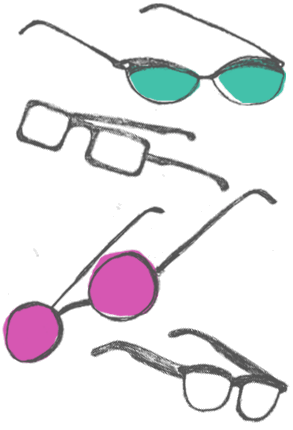 Here is the NewCity blog post for Audience’s Choice for Best Place to Get Eyewear.